Dog lovers rejoice – Costa Mesa is pet friendly! 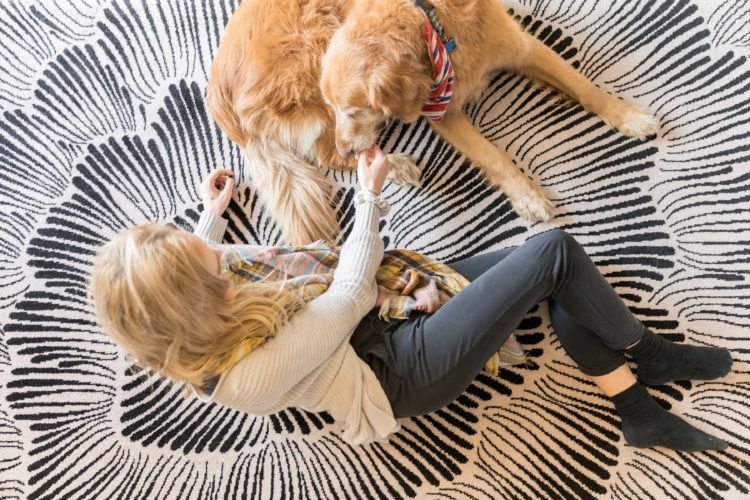 We know you’re sometimes forced to choose between your four-legged family member and a weekend getaway, and we couldn’t dream of asking you to leave either behind. Several of Costa Mesa’s hotels are ready to welcome your fur baby with open arms. Isn’t it time to plan your dog-friendly Costa Mesa getaway? Start out your day with Sidecar Doughnuts and a walk through the neighborhood surrounding Costa Mesa’s 17th Street corridor. Dogs are also welcome at The Crack Shack, “Top Chef” celebrity chef Richard Blais’ fried chicken joint. But if fried food isn’t your thing, all of Costa Mesa’s outdoor shopping centers have dog-friendly dining options. The LAB and The CAMP, located adjacent to each other in the city’s SoBECA District, both have restaurants with dog-friendly patios. 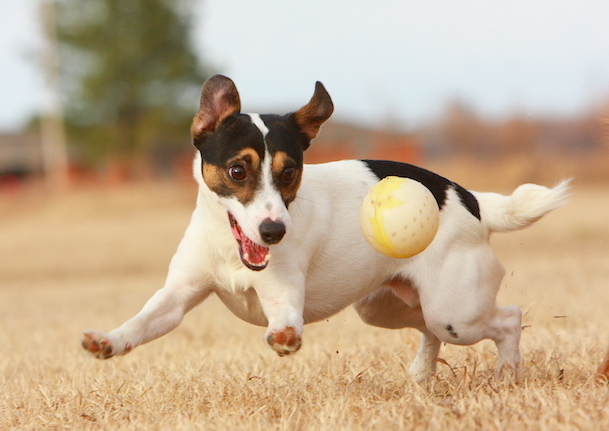 Take a pit stop at the Costa Mesa Bark Park to make some four-legged friends, or head to Fairview Park to explore more than 200 acres of Southern California natural habitat. If your pup companion is more of a swimmer, head down to Huntington Dog Beach, one of Southern California’s few dog beaches. Throughout the year, breed-specific meet-ups can be found there, so it’s the perfect place to make some new friends and get recommendations on local highlights. 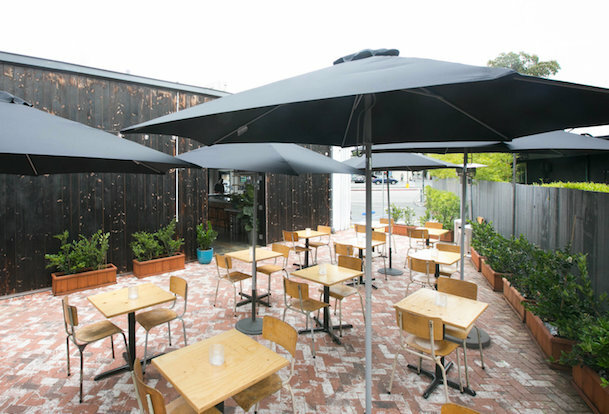 Afterward, hop on over the The CAMP for a dinner at Taco Asylum or Old Vine Café’s patios, followed by a wine tasting at the Wine Lab or a beer around the corner at Gunwhale Ales. Or, head to the Westside of Costa Mesa to try out 2145 Pizza (voted one of the best new restaurants in Orange County!). What sounds like the perfect getaway with your pet? Let us know in the comments!